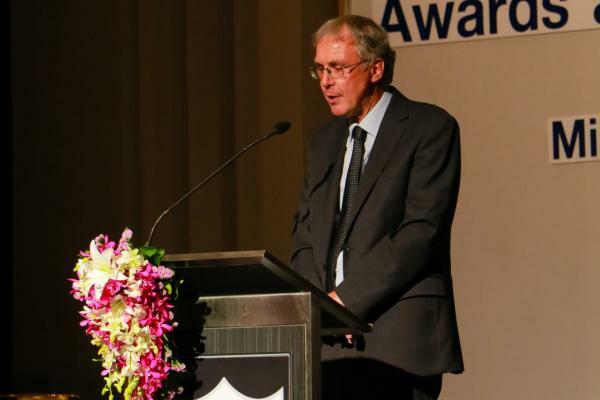 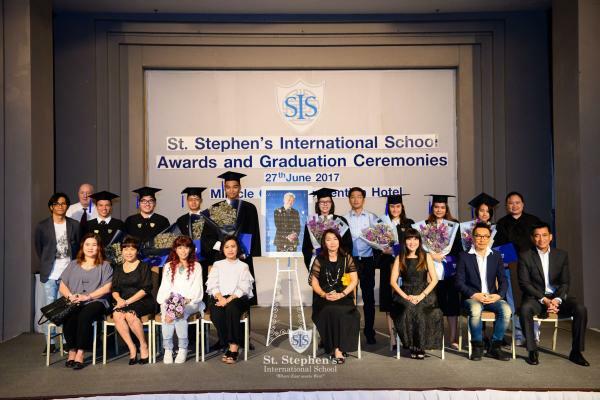 On Tuesday 27 June the students, staff and parents gathered together at the Miracle Grand Hotel for the school's annual Secondary Awards and Graduation Ceremonies. 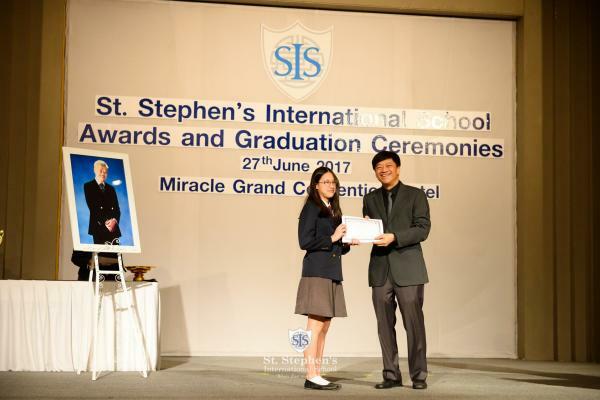 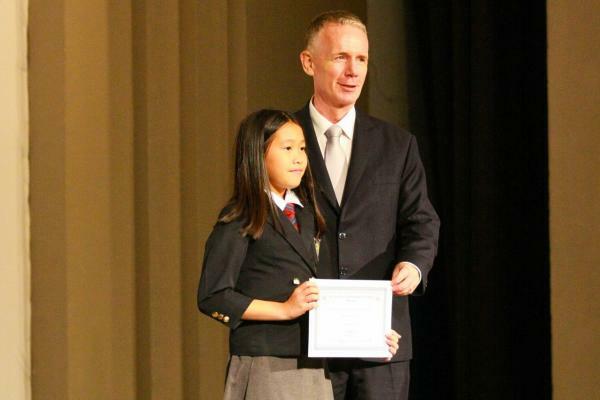 The hard work of the students in the secondary school was recognised in the giving of Academic Awards in the first part of the ceremonies and then students graduating from the school at the end of Year 13 were presented with Graduation Certificates. 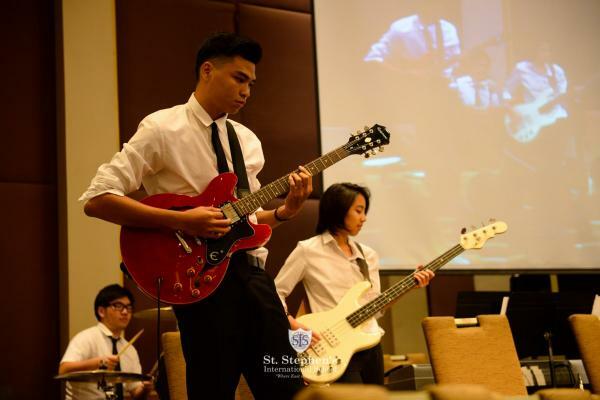 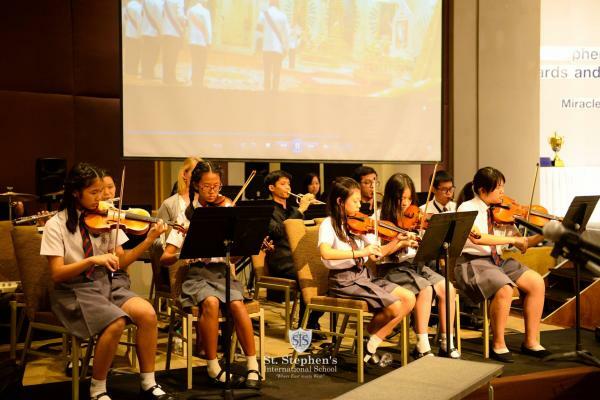 The formal speeches and presentations were punctuated with musical performance from the students. 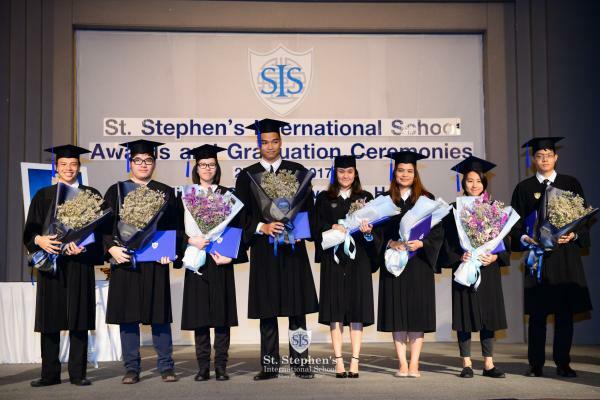 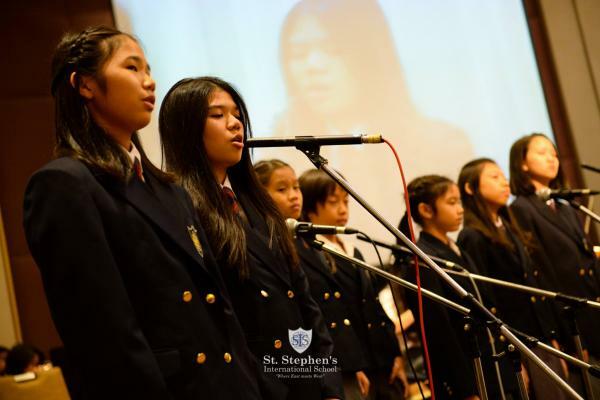 St. Stephen's is proud of the achievements of its students and is pleased to acknowledge these formally in these celebrations. 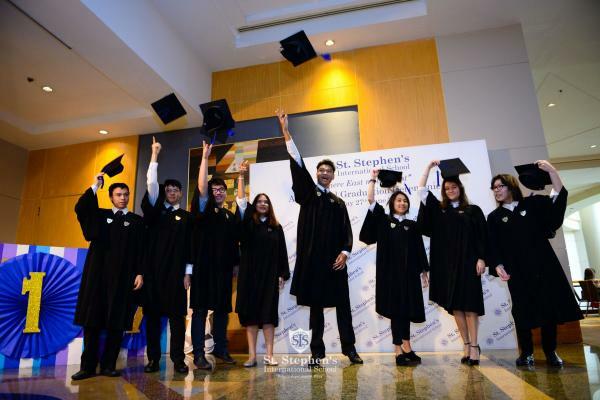 We wish all our graduates success in the future.